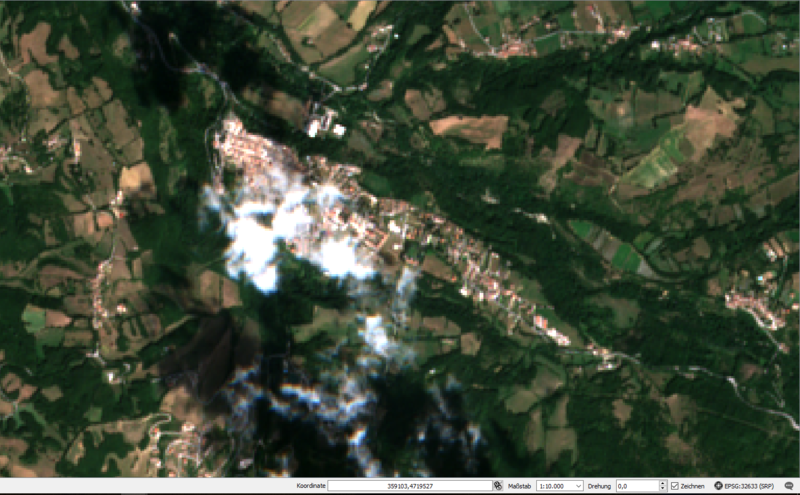 Sentinel-2 imageries can be used in a huge variety of applications. 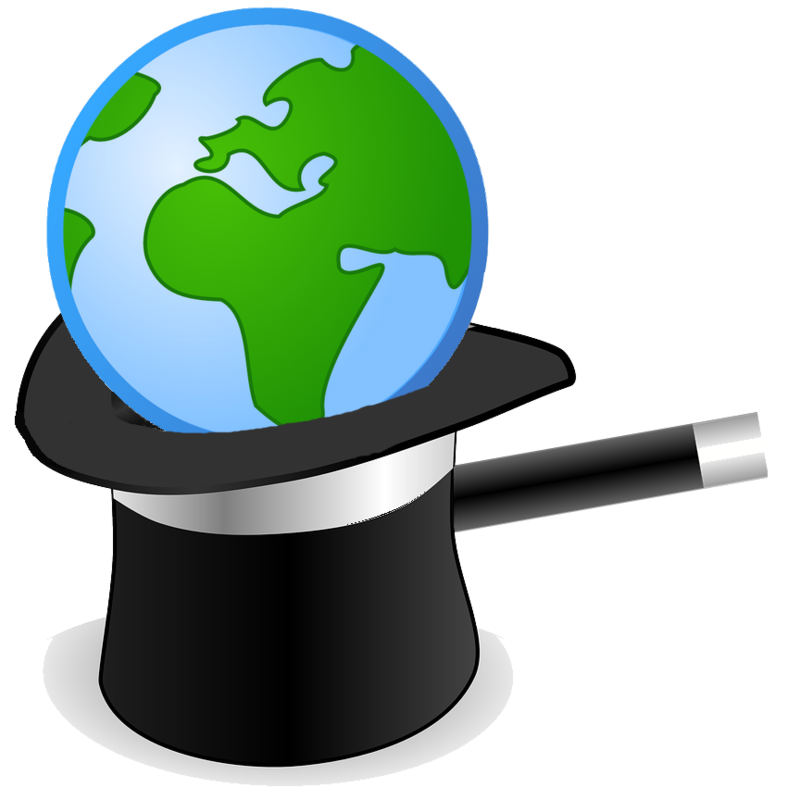 I was trying to figure out how these free data could be used in the monitoring of Earthquake damage. 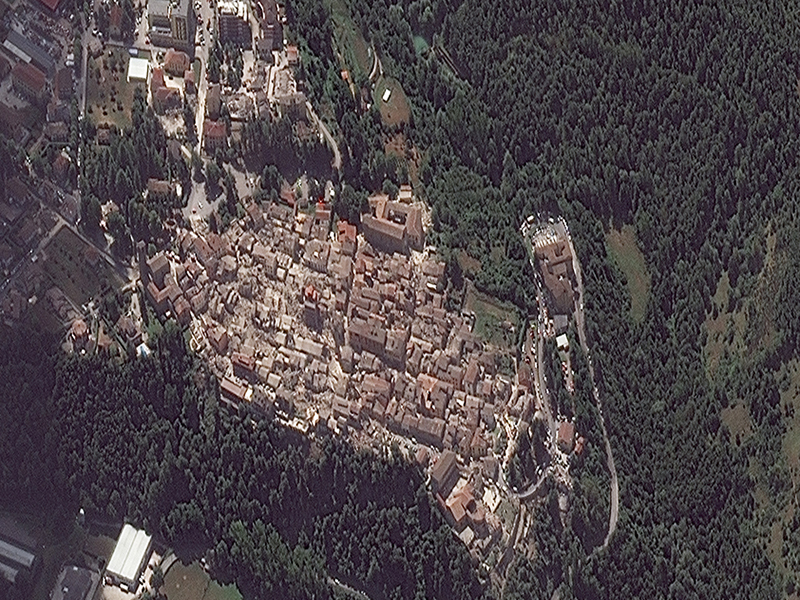 The case of Amatrice, Italy, where an earthquake occur early in the morning of the 24th of August, is our field of study. 6 large jolts occurred in the morning between 3am and 6 am and the unfortunate village of Amatrice was several times the epicentre. 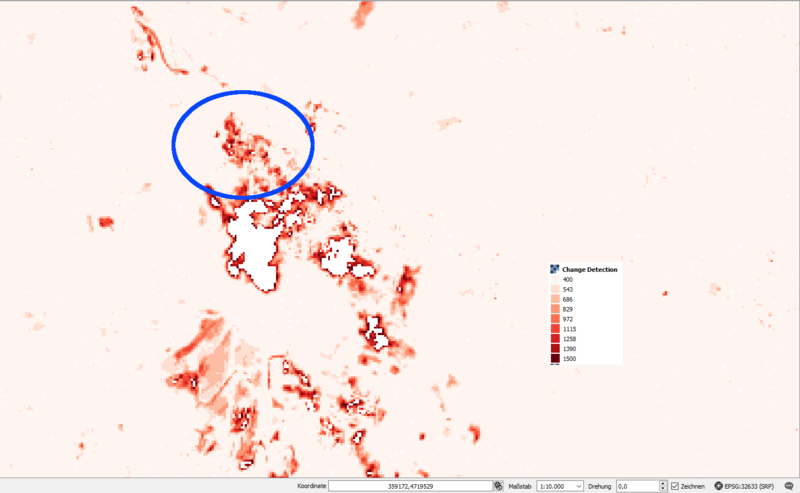 We were able to get Sentinel-2 data dating from the 14th of August (our “before” document), and another one dating from the 24th of August (our “after” document). The exact timestamp of acquisition of our “after” image is the following one: 2016-08-24T10:06:07.593Z. That means 12:06:07 local time. Remember: Amatrice had already shaken 6 times between 3 and 6am. Using the techniques already developped in a former article (see here), we were able to spot the damages from space. Here is the image taken before the Earthquake. 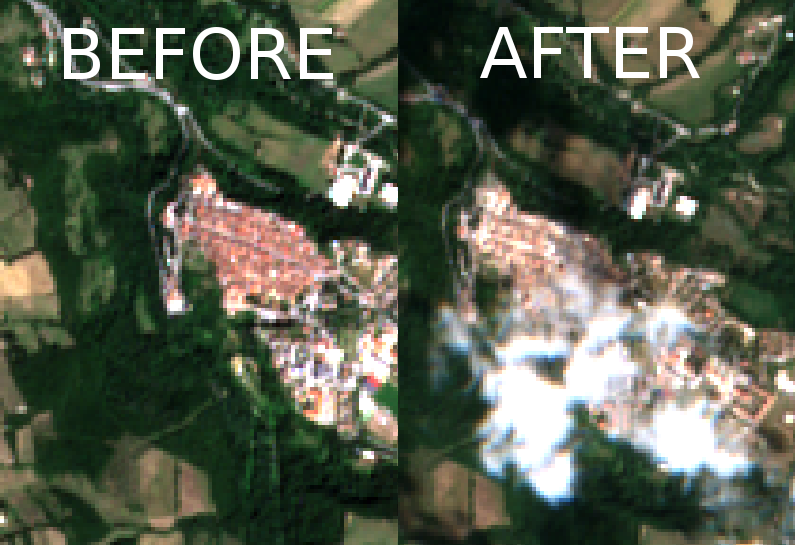 Note that the resolution of Sentinel-2 images is of 10m. More detailed imageries would have been welcomed for a more precise damage analysis. Here’s the view just after. 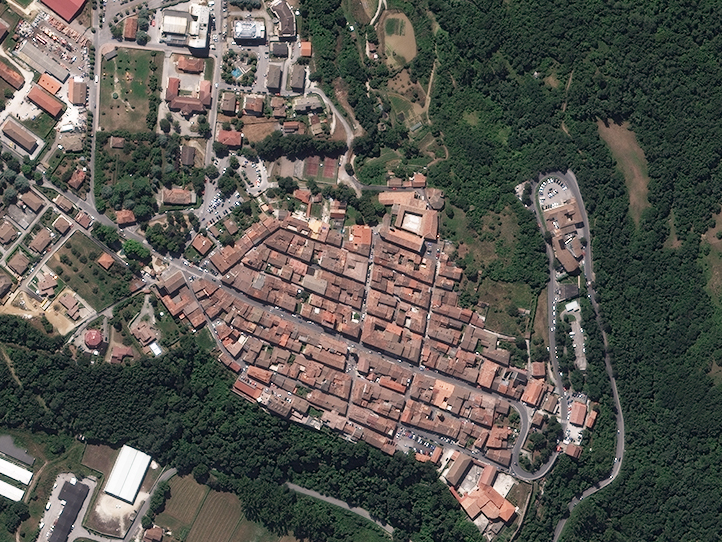 Unfortunately for our analyses, several clouds hide the village at that moment during the day. We decided anyway to continue our analyses using our formerly described change detection techniques. Applying a change detection, our final result is the following one. The centre of the village is highlighted in the blue circle. There have been a lot of damage. The big white areas are the uninvited clouds and the red areas in the South are no other that the shadows of other clouds. Using the following formula, we were able to determine the number of hectares affected by the damage in the blue cirle. We get a result of 3.167 ha. 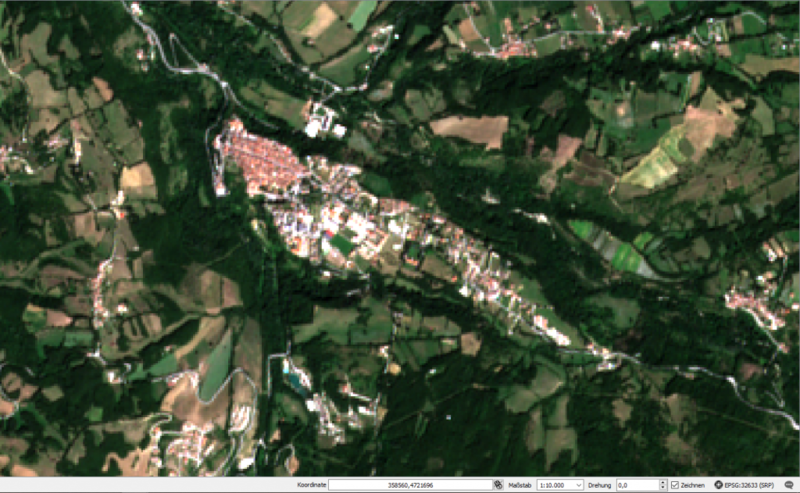 Here a comparison made with WorldView-2 satellite images, with a resolution of 0.46 m.